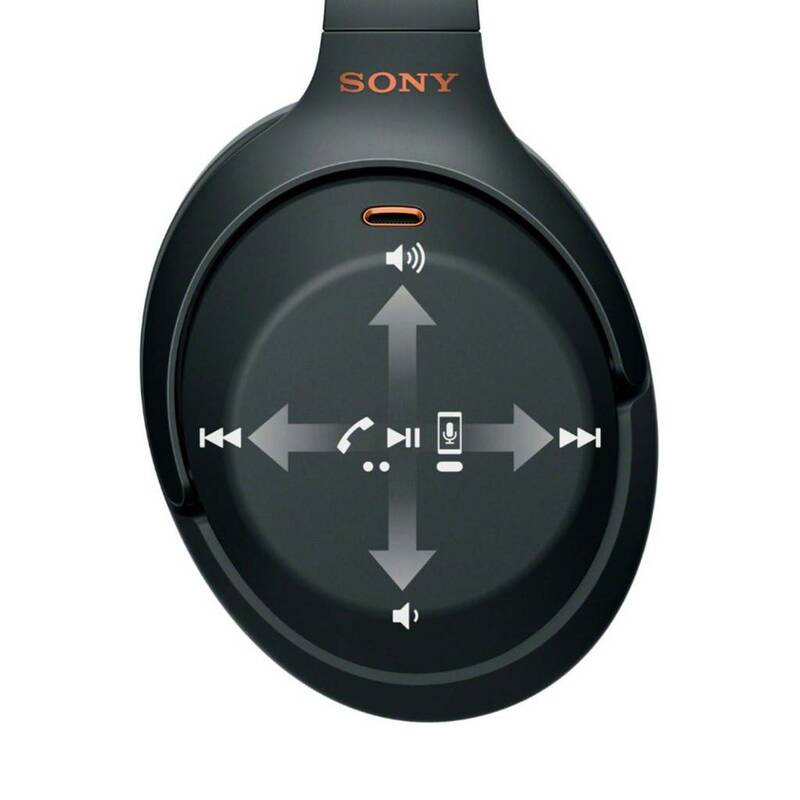 Listen to tunes in peace with these Sony headphones. 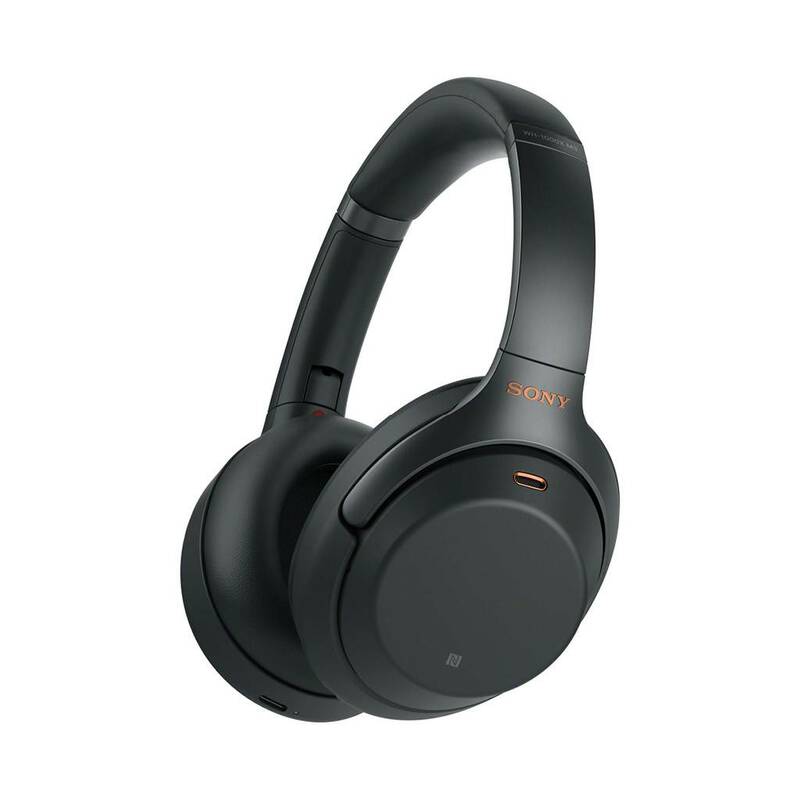 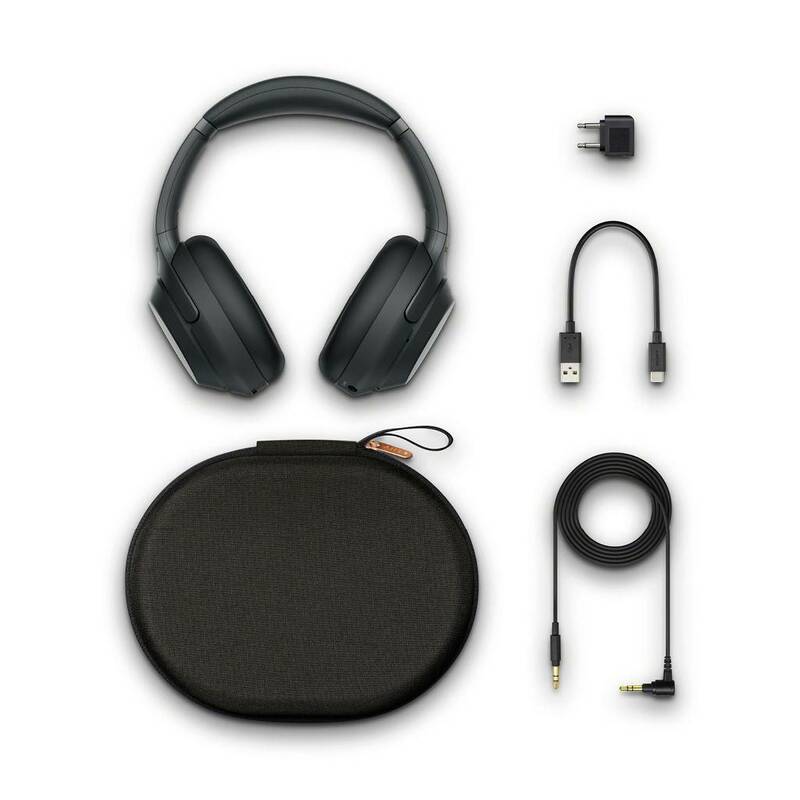 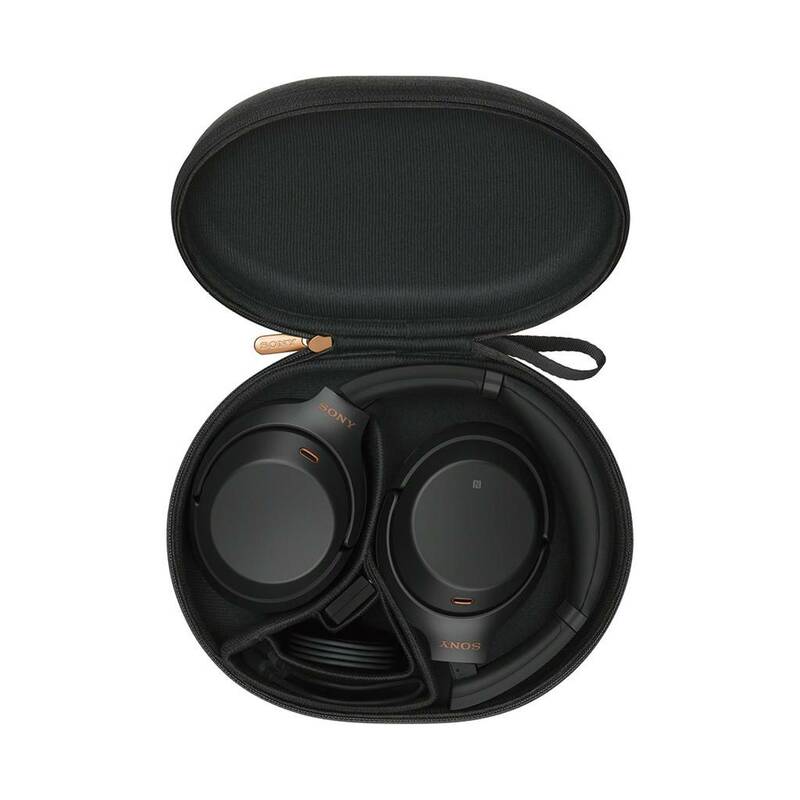 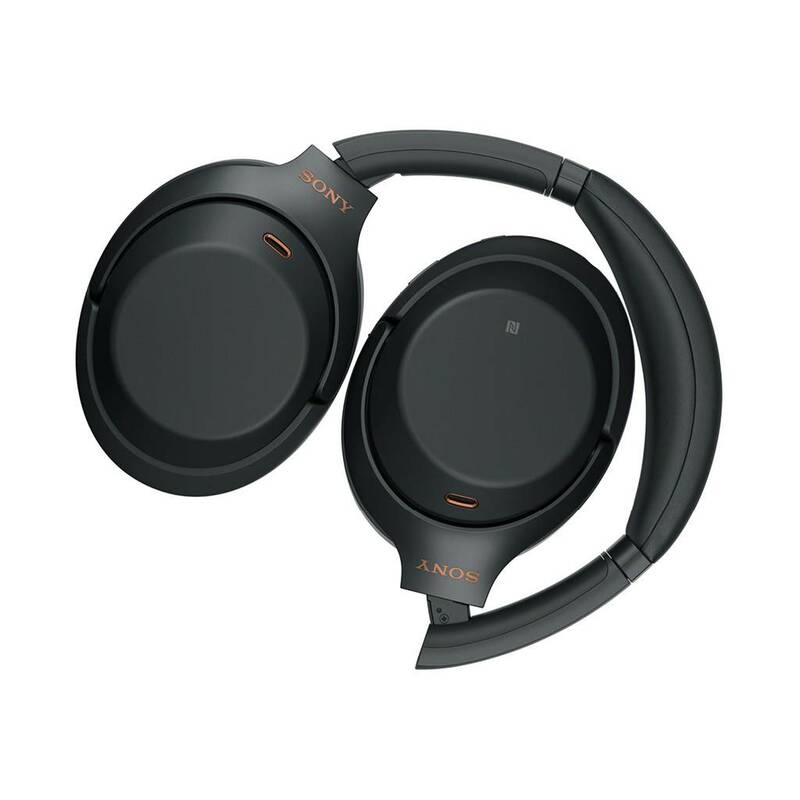 Their noise-canceling processor blocks out background noise so you can fully enjoy your playlist, and the Smart Listening feature adjusts noise-canceling levels based on your activity. 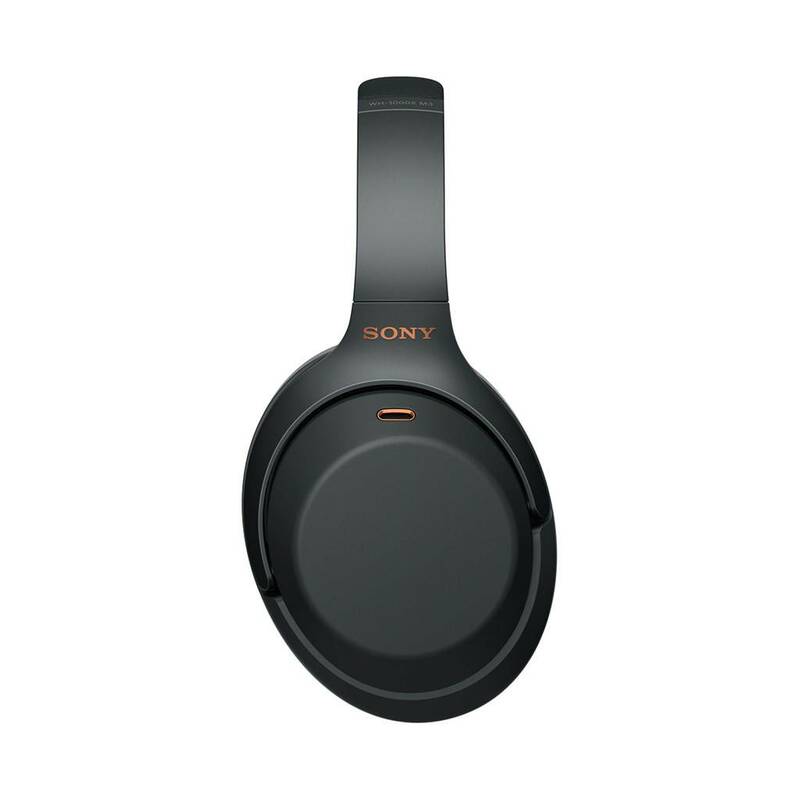 Quickly charge these Sony headphones in only 10 minutes to provide 30 hours of battery life. 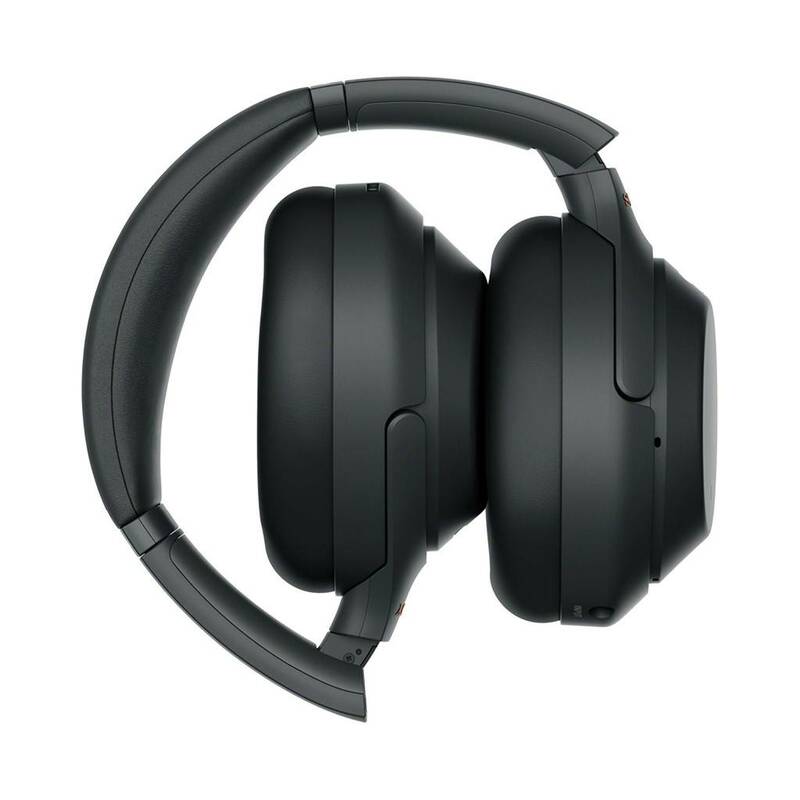 Industry Leading Noise Cancellation. 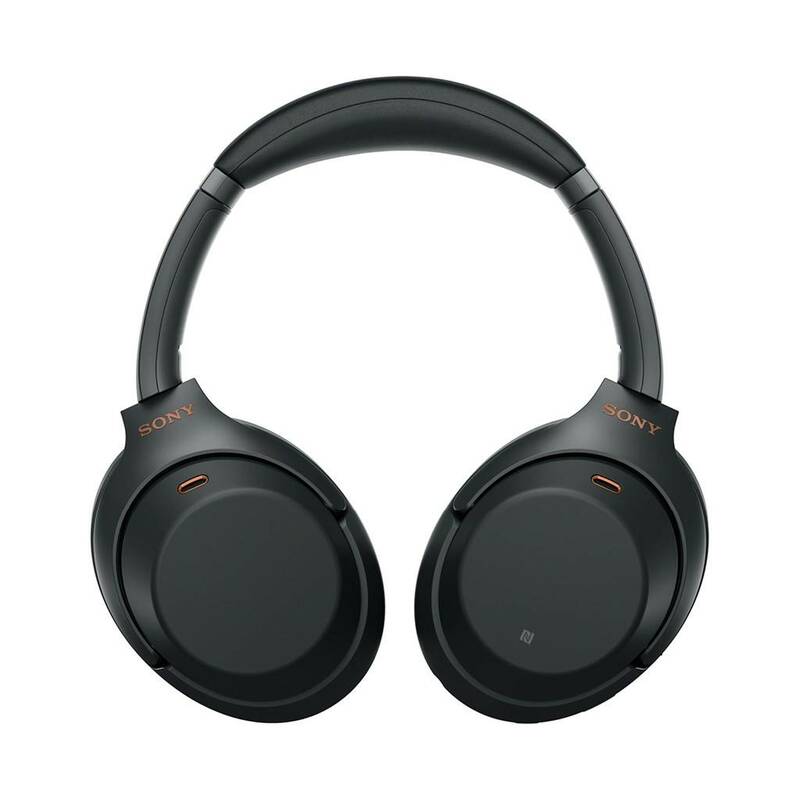 *As of August 30, 2018. 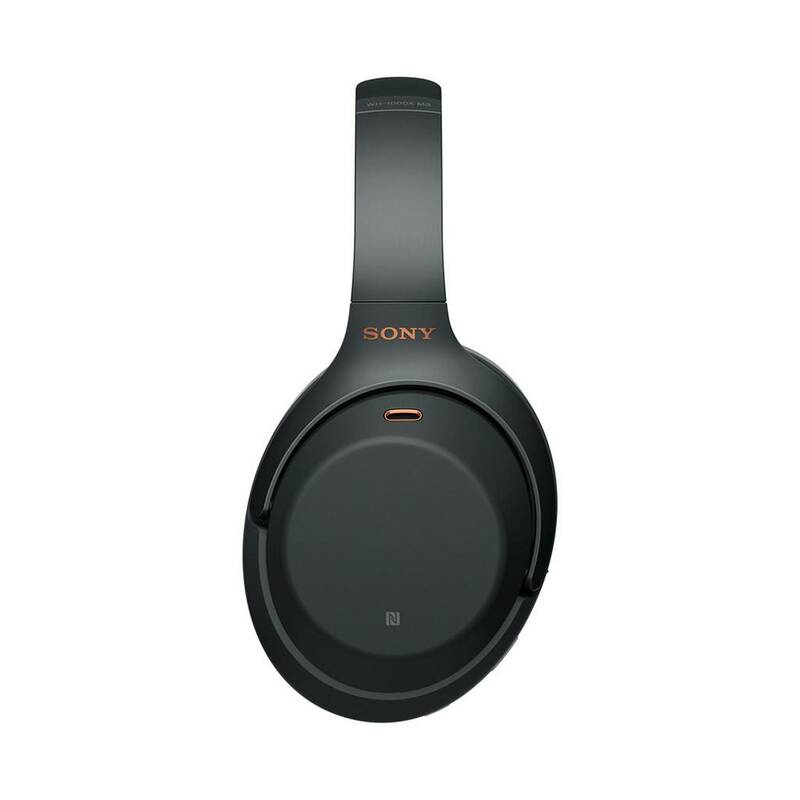 According to research by Sony Corporation measured using JEITA-compliant guidelines. 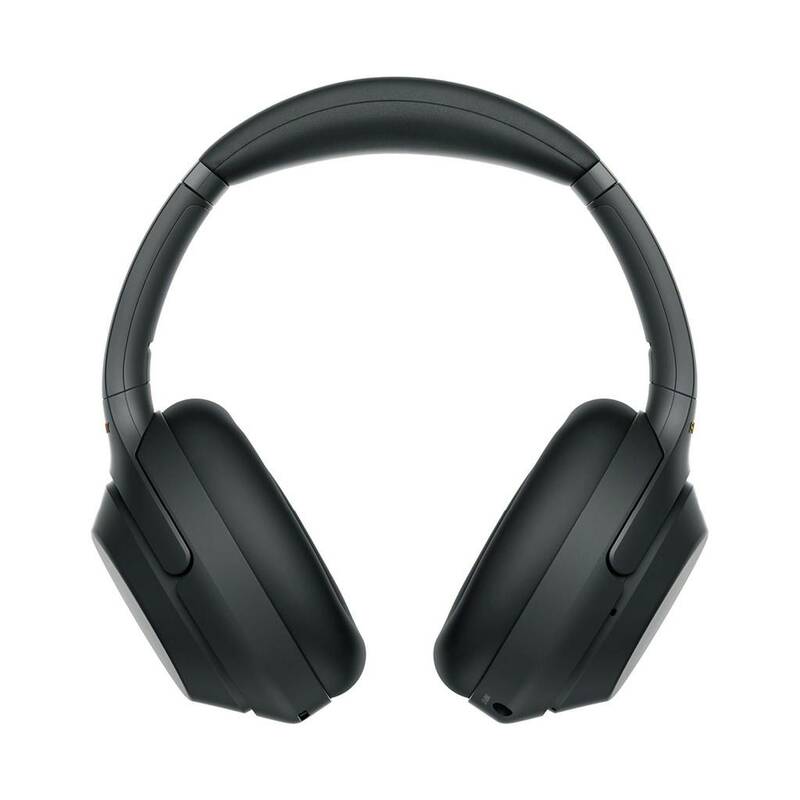 In headband-style of wireless noise-canceling headphones market.